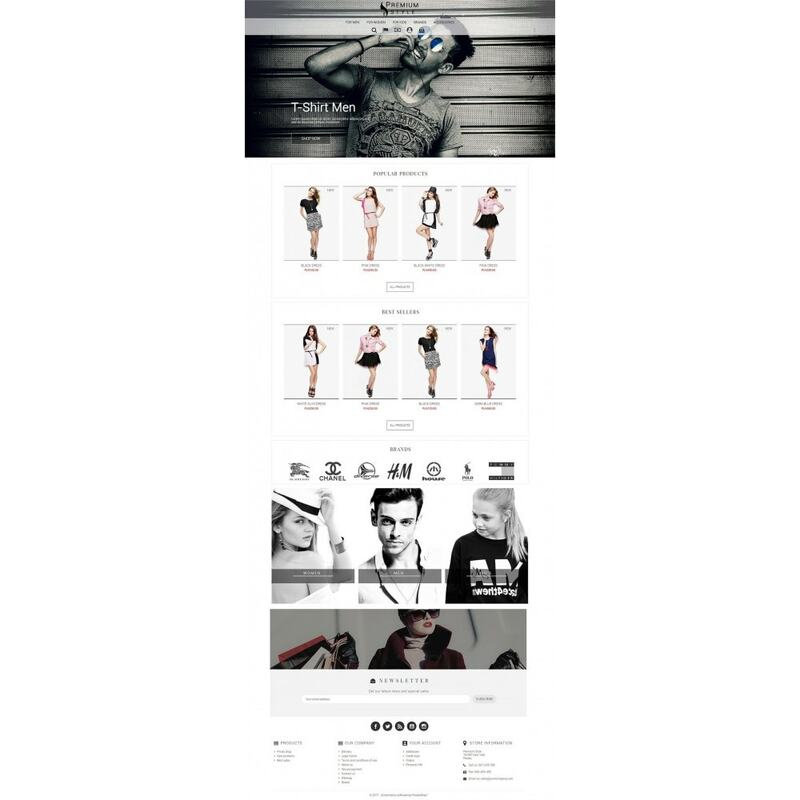 Premium Style is fully responsive Prestashop Theme dedicated for all stores selling clothes and things for them. It has many attractive animations, modern and attractive design. It is dedicated for shops with different types clothes having in its offer dresses, t-shirts, shoes, jacket, trousers and many others.